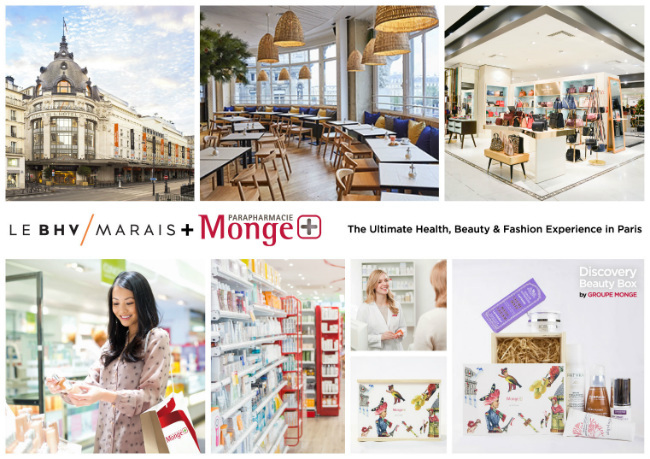 Last February, we gave you Parapharmacie Monge, the best place to shop beauty and health products in Paris and we know you liked our article. So, now let’s give you the latest news about Parapharmacie Monge and their new famous and (very Parisian) partner: Le BHV Marais. These two top stores decided to join together to launch a unique and original “Beauty and Shopping” package for travelers looking for new experiences (we all want this, right?). The first part of this package invites you to the trendy quartier of Paris: Le Marais. The chicest department store in the area offers you a 15% discount card on a selection of famous brands. Le BHV Marais showcases original brands that will surely jazz up your style! We just hope you don’t get lost in their 45 000m² store! After your shopping, you definitely should relax and enjoy the terrasses of Le Marais. But, always the same question: where to go? 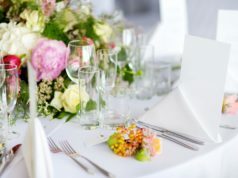 The package offers you a food voucher at the Café Marlette to have a drink and a pastry in a warm and modern setting. Then you will have all the time to stroll the picturesque streets and admire the beautiful buildings and apartments of the district. 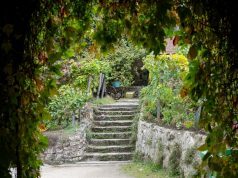 You will feel as though you are in a small village, right in the heart of Paris. And what about beauty and health products ? Let’s cross the Seine river to enjoy the second part of the package! If you are a walker, you can enjoy a 30 minute stroll that will take you past l’Ile Saint Louis and the Notre Dame Cathedral; but if you are feeling a little lazy, you can take the Line 7 at the Station Chatelet (Pont au Change entrance) and get to Place Monge in just 6 minutes. Once you have arrived at Place Monge, the staff of the Perfumery store will be glad to welcome you in to offer you their Discovery Beauty Box. A beautiful wooden box with wonderful surprises inside. It contains 6 beauty products from top brands: Condensé, Algologie, Hormeta, Darphin, Patyka, Maison des Sens. But, that’s not all! You will also receive discount vouchers to shop at the Parapharmacy and the Perfumery: 10% discount on cosmetic, dermatology and dietary products and 20% on perfume! Last but not least: you can book this unique package online on the tourist website ParisCityVision for only 49€. It’s new, it’s original, and it’s an incredible deal. Book the package by clicking here.